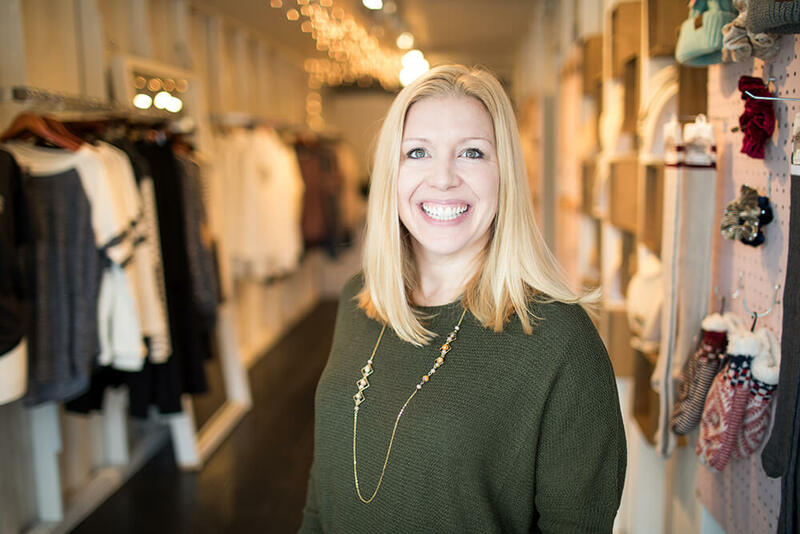 Kristine Ellis and her team at Abelina’s Boutique focus on offering clothing and jewelry that are fashionable, comfortable and pulled together. For 12 years, Ellis has been bringing her experience and passion to the store she founded in 2005. The first location, still located at the Farm Shopping Center, focuses on bridal gowns, prom dresses and formal attire, with a smattering of casual outfits for good measure. ff the floor for a fast elopement to helping brides-to-be choose just the right style for their body and personality, Abelina’s does it with an ease that shoppers can relax into. 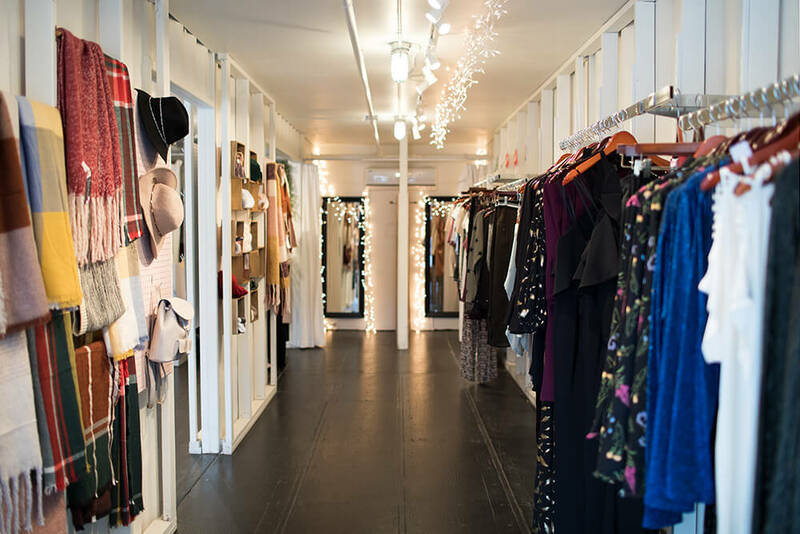 at Abelina’s at the Farm can help figure out how to find that dream dress, or close to it. It’s a balance of working with the bride and experience in what’s available from dressmakers. Ellis recommends trying on many dresses to see what works for you. 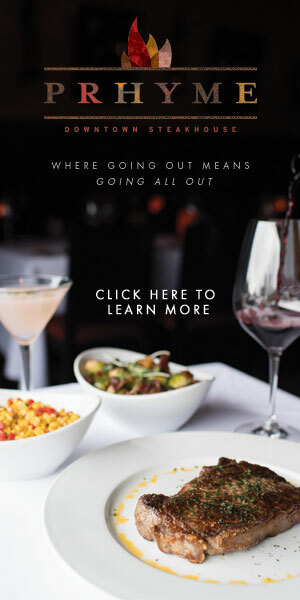 The Farm location also offers formal party and prom dresses, as well as casual wear. 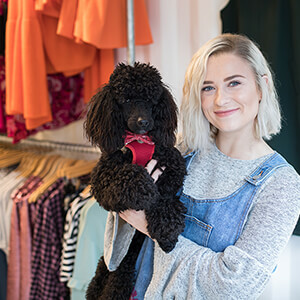 But if casually chic is what you’re looking for, then you also need to cruise over to The Boxyard shopping center in downtown Tulsa to visit Abelina’s second location. There, Ellis and her team focus on offering everyday wear that makes Green Country ladies look fashionable and pulled together, as well as comfortable and casual. 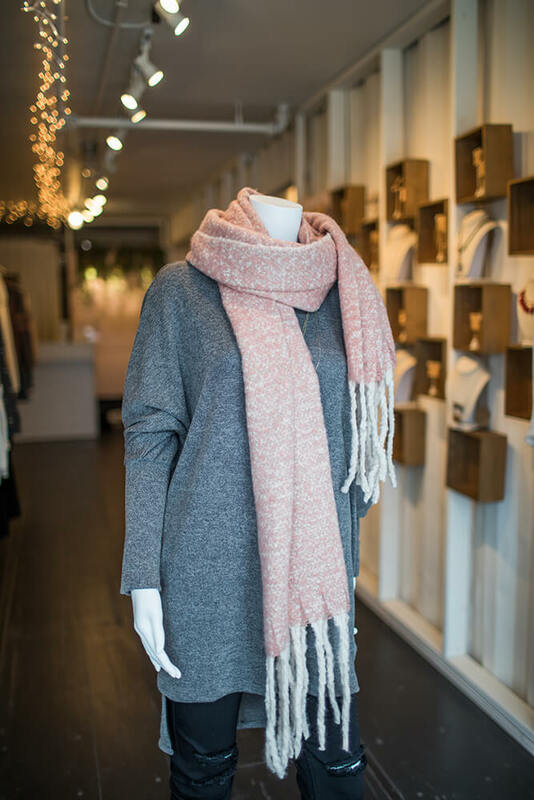 Everything Abelina’s offers in its casual line is meant to be both easy to fit into your everyday wardrobe, as well as attractive enough that you don’t mind running around town in it. If you haven’t shopped Abelina’s yet, be sure to check it out, especially The Boxyard location. “We’ll start to get spring shipments in January,” says Ellis, so shoppers can get a jump on updating their clothes for the 2018 spring season. 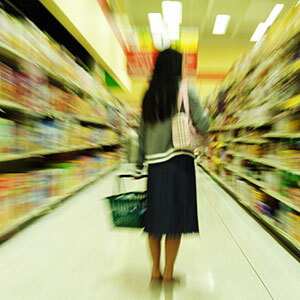 With some planning, practice and discipline, a trip to the grocery store doesn’t have to take hours, deplete your bank account or stress you out. When choosing sunglasses, consider proportion and balance to help flatter your face while protecting your peepers.